Years after the founder of Facebook, Mark Zuckerberg dropped out of Harvard University, he is going back to get his degree. 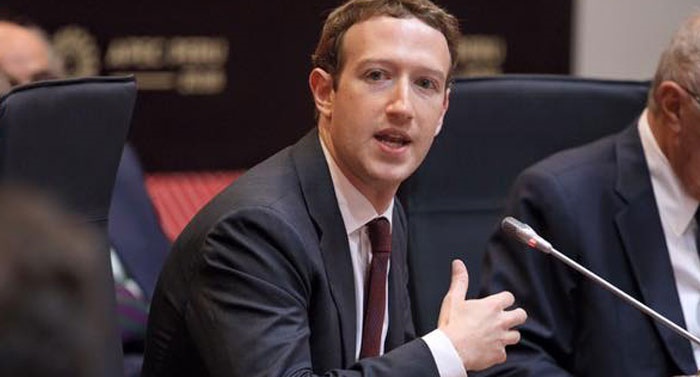 Despite his wealth, Zuckerberg needs his certificate. Facebook founder, Mark Zuckerberg, says he is going back to Harvard to get his degree. Zuckerberg announced the plan on his Facebook page on Thursday. He shared a video recorded by his father when he first got the admission some 11 years ago. Responding to a comment on to the video, he said: "Before I went to college, my mom bet me I'd drop out and my younger sister bet me she'd finish college before me. I bet them I'd get a degree. Now I suppose the cycle is complete".